The UnAccountables are gangs of renegades hiding in nearly every organization across the corporate frontier. Perhaps you’ve come head-to-head with the UnAble, the UnMotivated, the UnDiagnosed—or even all three—a time or two. When you found yourself in a showdown with one of these outlaws, did you know how to hold them accountable? 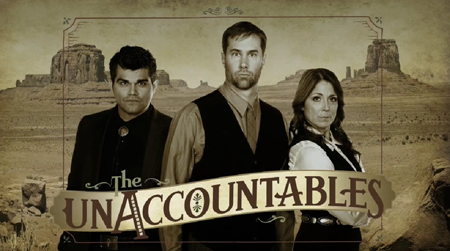 Watch our new video featuring these bandits and learn more about our new Crucial Accountability Companion Course at www.vitalsmarts.com/unaccountables.